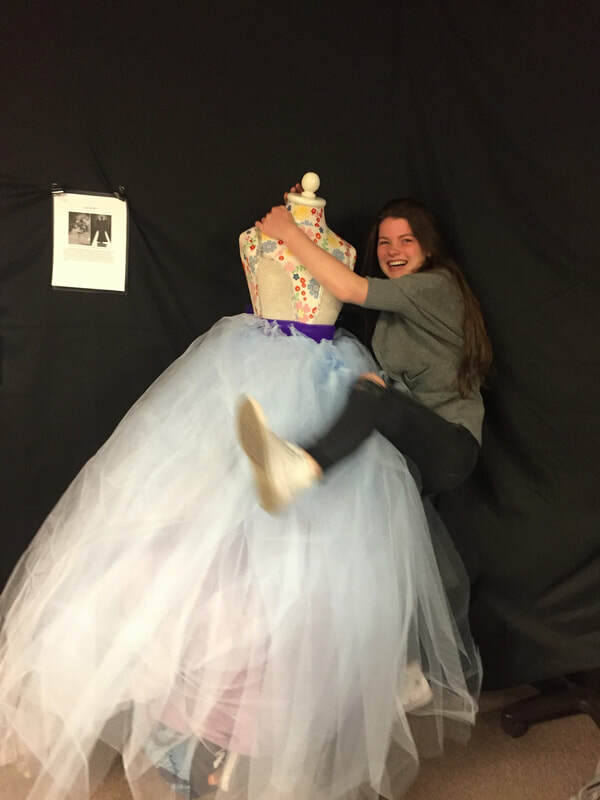 For my independent research project I worked with a group to design and build a dress inspired by a design created by fashion designers, Viktor and Rolf. Using over 65 yards of tulle and lots of estimation, we ended up with a beautiful, yet unconventional and dysfunctional, dress. 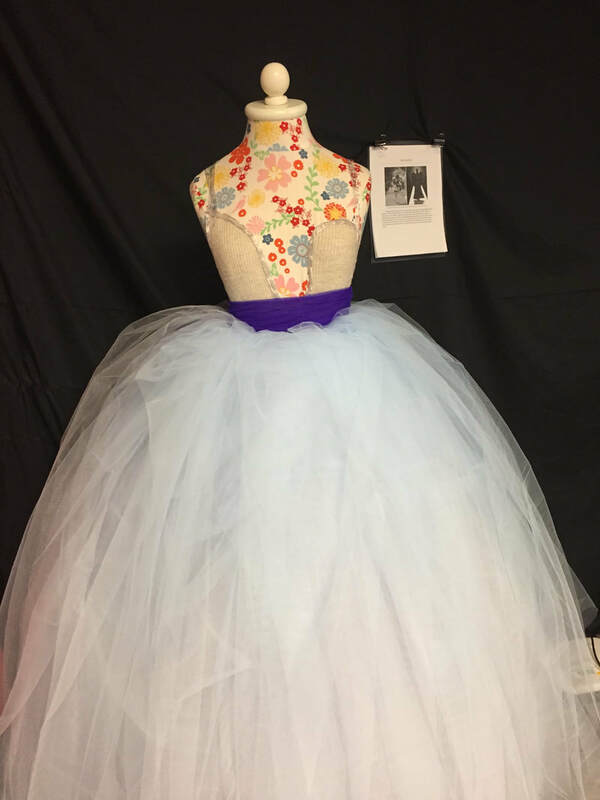 I really enjoyed doing this project because I love fashion and avant garde designs, and this project allowed me to apply math to that subject field. If I could have changed anything about the project I would have changed the amount of time we had to work on it. Our original idea was to create a collection of designs, but because of our time allowance, we were only able to make one. I feel like our project could have been more profound and awe-inspiring if we had a larger collection of designs. While doing this project I learned a lot about “wearable art” and fashion that isn’t necessarily customary. I learned about geometry in fashion and all of the math that actually goes into fashion design. Finally, I learned that garment construction is a lot harder than it looks. Coming into math three in the middle of the school year, the goals I set for myself were focused on collaborating with my classmates and being open minded to learning new types of math. I had never experienced “project based learning” before coming to Animas and I wasn’t sure what to expect. After a semester of being submerged into this type of learning, I feel like I adapted well to it. As for collaborating well with my peers, I think I did an adequate job. I made really great friends in the class and I feel like we work well together. We bounce ideas off of each other and help each other out with the material. I feel like a lot of the class was a review of subjects I had previously learned, but it was good to go over these subjects and refresh my memory. I don’t think balancing this class with other classes was difficult because we didn’t have an outrageous amount of homework. When we had tests, most of the preparation was done in class which I enjoyed because we were able to get help and ask questions when needed. I feel prepared for whatever math classes I take next because I have a solid understanding of math basics which is important for any level of mathematics. I’m glad I got to take this class and I would definitely recommend it to anyone, no matter how advanced they are mathematically. 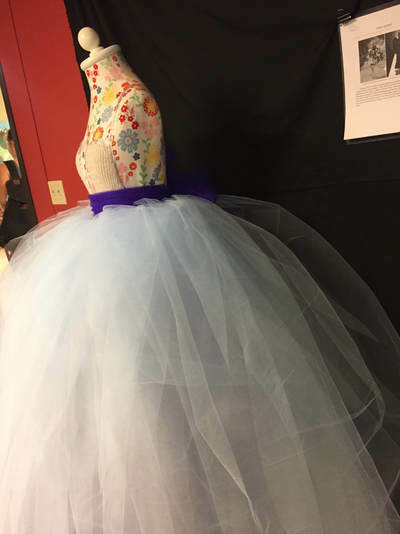 Problem of the Week: "On Patrol"
For our independent research project, we chose to research avant-garde fashion designers and attempted to fabricate a dress of our own inspired by one of their designs. 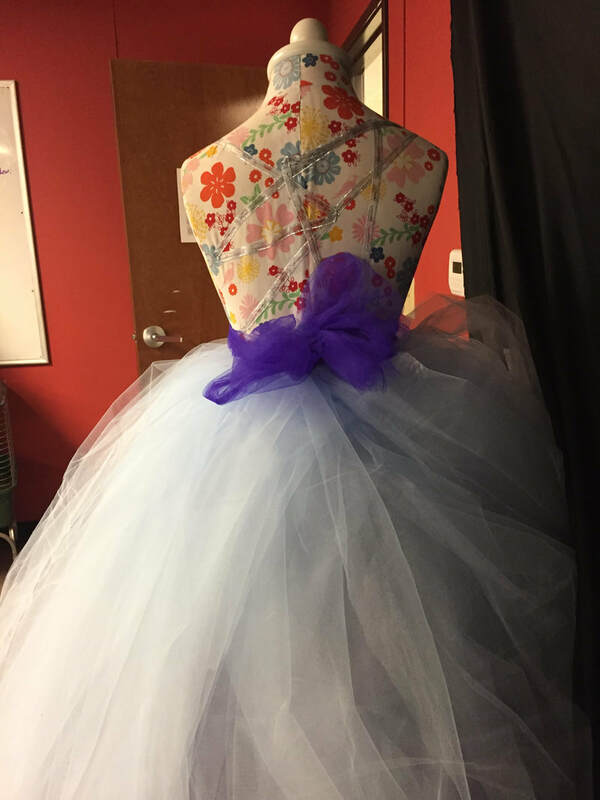 Being particularly intrigued by Viktor and Rolf, who are known for their "wearable art," we decided to replicate one of their designs. Below, you can see the written reflection and our final product.